I Should Be Writing: BURN OUT by Kristi Helvig Cover Reveal! You guys! You have no idea how perfect this cover is for this book. Seriously. It's like they pulled it right out of my brain while I was reading BURN OUT. 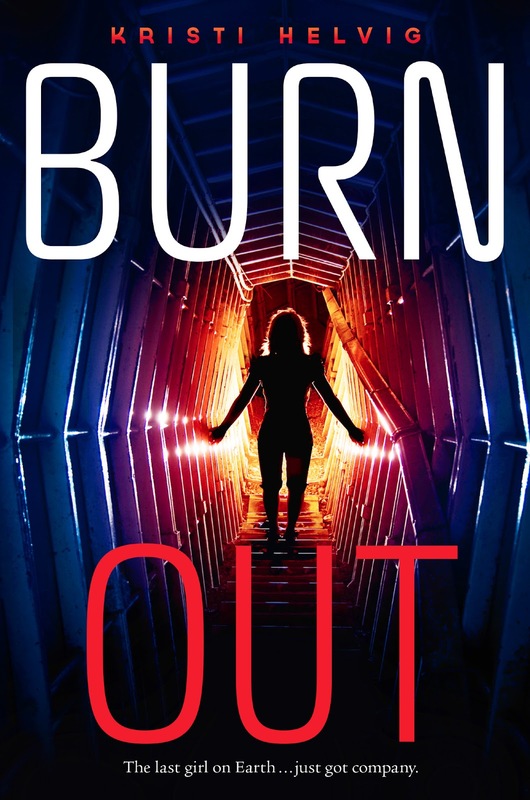 I have known BURN OUT since it was a tiny book baby, and I'm so excited for it to go out into the world and into your hands! There's nothing like it out there right now. Tora is a kickass heroine and I can't wait for you all to meet her. I know you'll love her as much as I do. BURN OUT releases April 8, 2014. Did I mention you can pre-order it on Amazon right now? And, that's not all! 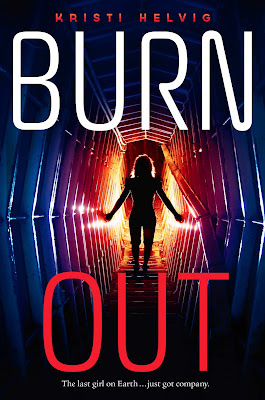 To celebrate BURN OUT's cover reveal, Kristi is having a giveaway! One winner, will get a finished copy of DEFY THE DARK, (featuring a story by yours truly) and a YA book of their choice! Kristi Helvig is a Ph.D. Clinical Psychologist turned sci-fi/fantasy writer. You can find her musing about space monkeys, Star Trek, and other random topics on her blog. Kristi resides in sunny Colorado with her hubby, kids, and behaviorally-challenged dogs. Follow her twitter and like her on facebook! DEFY THE DARK Signed Hardcover Winner! DEFY THE DARK Blog Tour! Four Chances to Win!